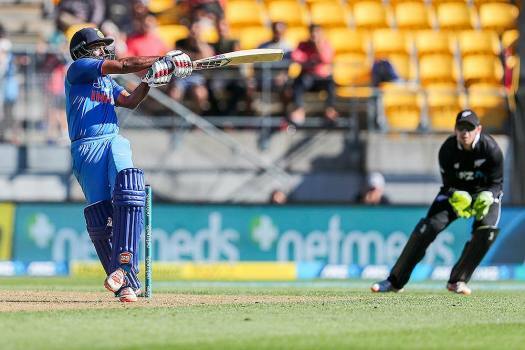 India's Ambati Rayudu plays a shot against New Zealand during their fifth one day international at Westpac Stadium in Wellington, New Zealand. 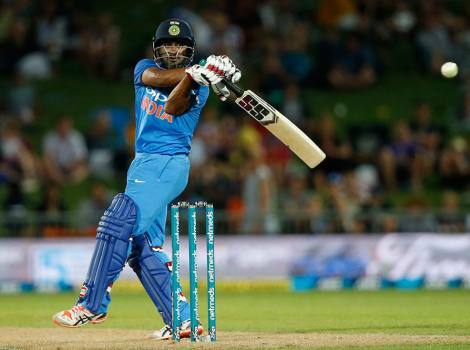 India's Ambati Rayudu plays a shot against New Zealand during their third one day international cricket match at Bay Oval, Tauranga, New Zealand. 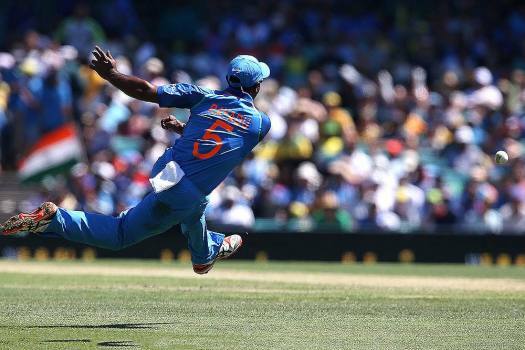 India's Ambati Rayudu plays a pull shot during the one-day international cricket match between New Zealand and India in Napier, New Zealand. 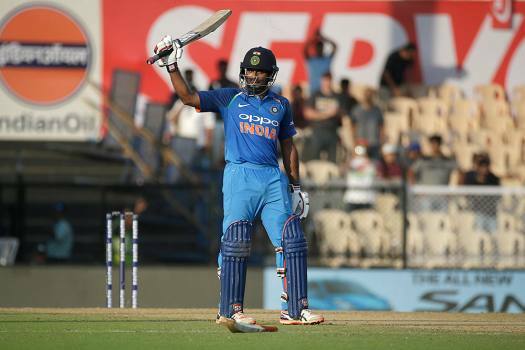 India's Ambati Rayudu raises his bat to celebrate scoring a century during the fourth one-day international cricket match between India and West Indies in Mumbai. 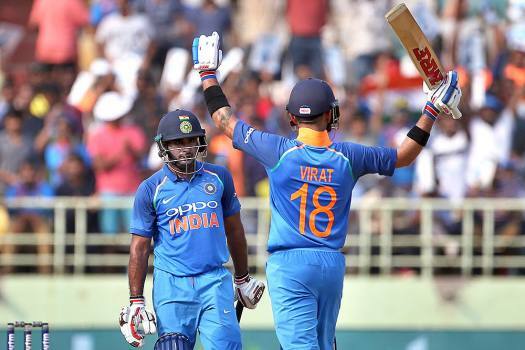 Indian player Virat Kohli celebrates the dismissal of West Indies' batsman Kieran Powell during the 4th ODI cricket match at Brabourne Stadium, in Mumbai. 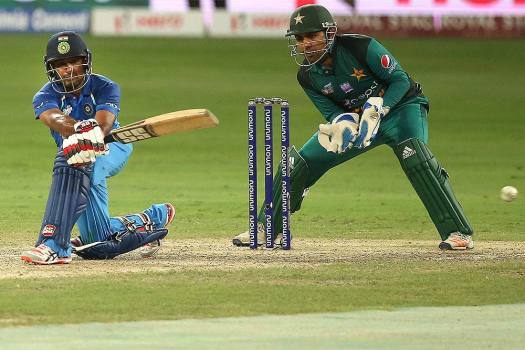 India's Ambati Rayudu, left, plays a shot during the one day international cricket match of Asia Cup between India and Pakistan in Dubai, United Arab Emirates. 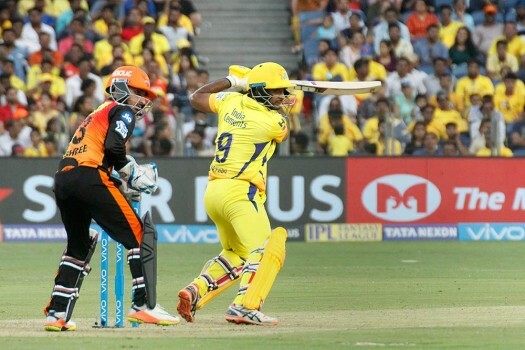 Ambati Rayudu of Chennai Super Kings plays a shot against Sunrisers Hyderabad during their IPL T20 cricket match in Pune. 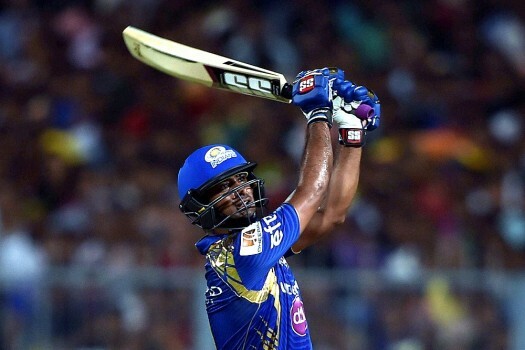 Mumbai Indian batsman Ambati Rayudu plays a shot during IPL Match against KKR at Eden Garden, in Kolkata. 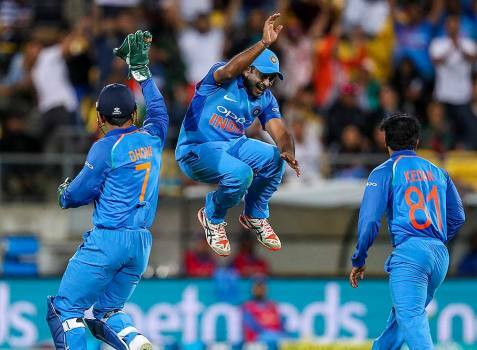 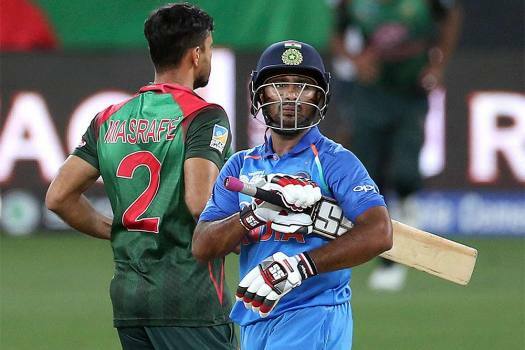 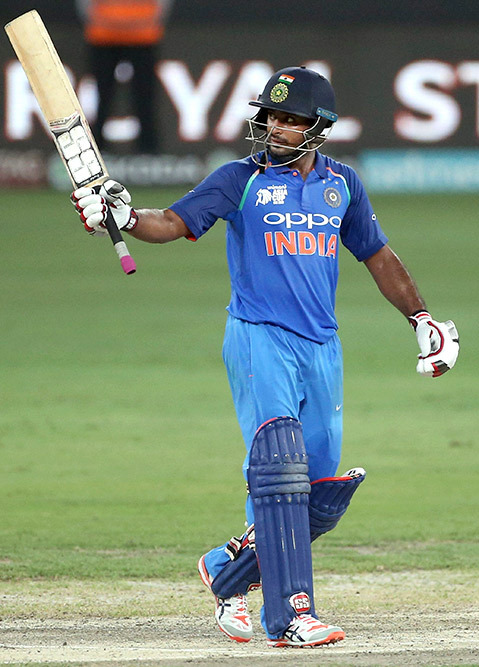 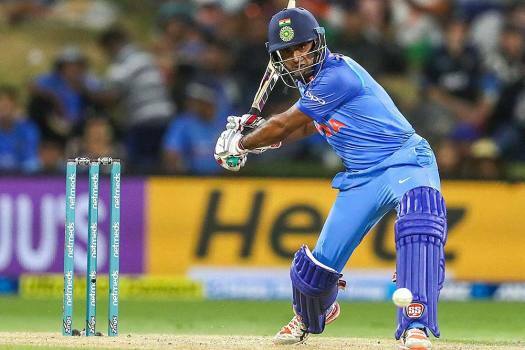 India have gone for experience over youth as they roped in Dinesh Karthik ahead of Rishabh Pant in the 15-man World cup squad. 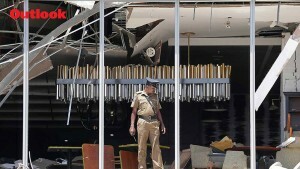 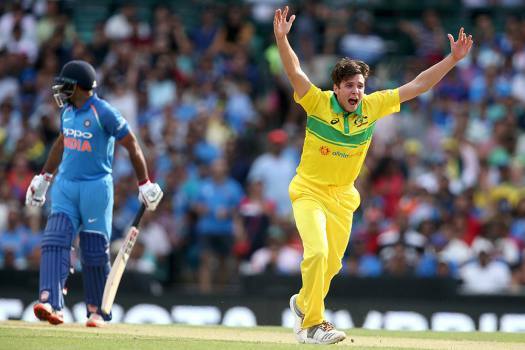 Pant's exclusion has surprised the cricketing fraternity. 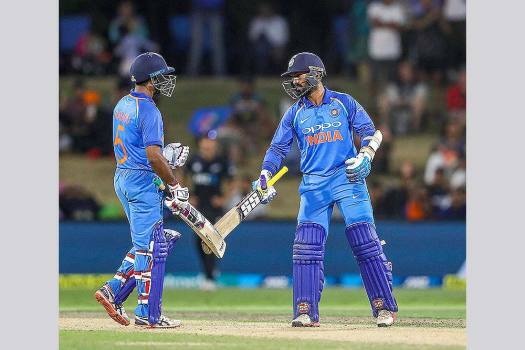 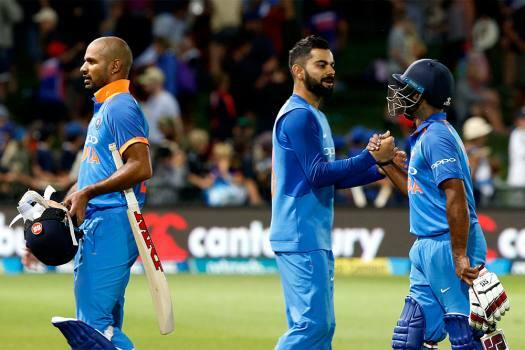 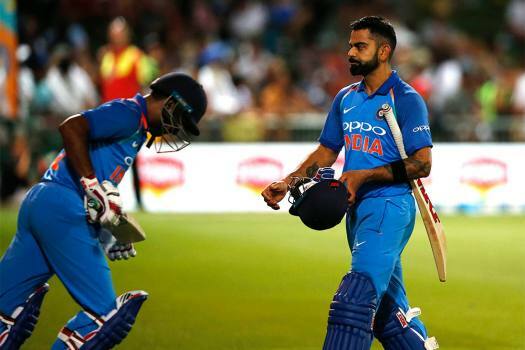 New Zealand Vs India: Who Says What After India's Brilliant Win In 5th ODI? 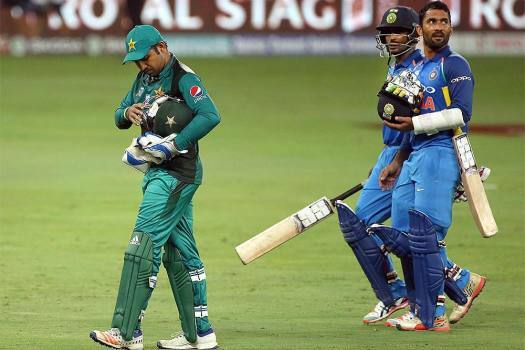 The two teams will now face off in a three-match T20I series, starting Wednesday at the same venue. 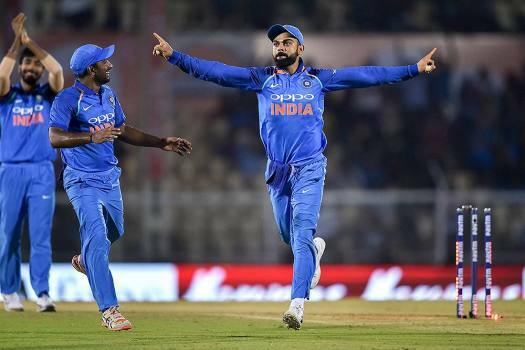 The suspension was done in accordance with clause 4.2 of the ICC regulations which deals with the legality of bowling actions.